Australia today announced the World Cup squad that will attempt to retain the trophy in England when the tournament starts in June. Here is a player-by-player look at who made the cut. 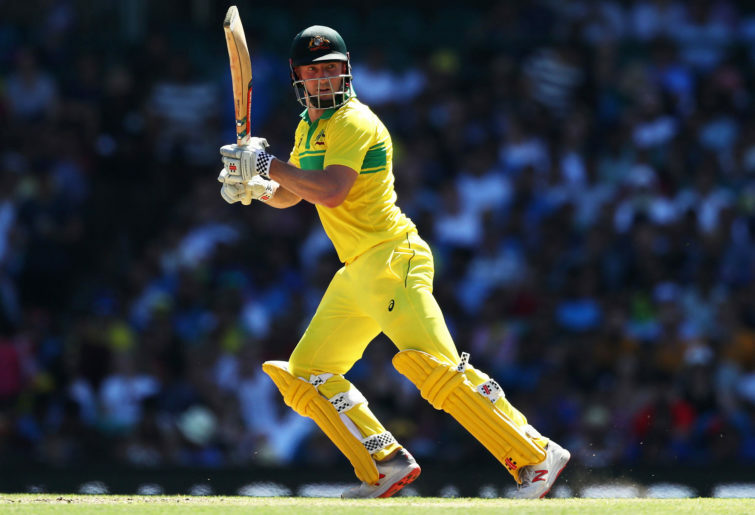 The Australian skipper only a month ago looked in serious danger of being dropped for the World Cup after a horror run with the bat across all three formats. But the Victorian has since regained something close to peak form, hammering 571 runs at 82 from his last eight matches, taking a particularly heavy toll on an under-strength Pakistan attack in the UAE. Finch likes to start his ODI innings slowly and his role will be to anchor the innings, while his opening partner is more aggressive. Before Warner was banned for ball tampering he had become arguably the best ODI batsman in the world after Indian megastar Virat Kohli. In Warner’s last 50 ODIs he averaged 56, racked up 11 tons, and scored at the scorching strike rate of 106. Now he’s returned to high-level cricket in ominous touch, hammering attacks in the IPL. Warner holds the key to Australia’s batting. Despite being a dominant 50-over batsman at domestic level, Khawaja did not get his first long run in the ODI team until this year. He has rewarded the selectors by piling up 769 runs at 59 from his 13 ODIs this year, building a good opening combination with Finch. Khawaja’s best role is clearly as an opener – he averages 53 there compared to just 24 from his ten matches at first drop. But Warner’s return could force him to bat out of position. Just like Warner, Smith has a massive amount to prove in this World Cup after being absent 12 months following the ball-tampering scandal. This challenge will bring the best out of the former Australian skipper. Smith has a commanding record at first drop in ODIs, averaging 53 from 53 matches, and was dominant in the last World Cup with 402 runs at 67 including key innings in all three knockout matches. Marsh’s struggles at Test level have long obscured the fact he is a world-class white ball batsman. 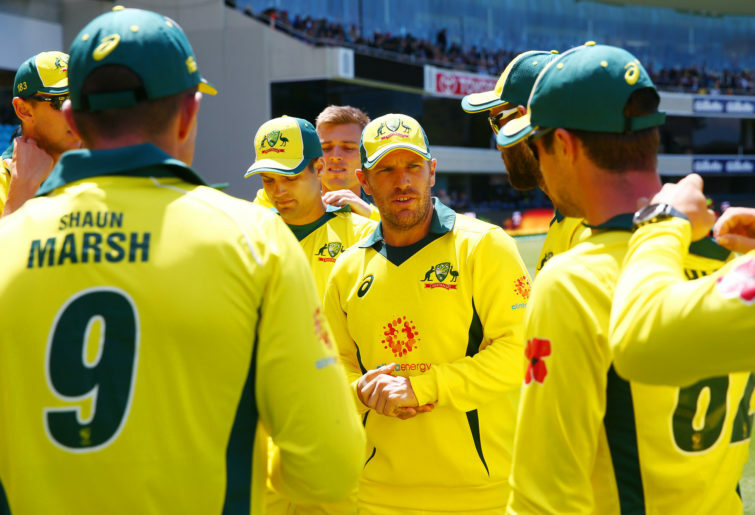 The 35-year-old averages 42 with the bat from his 71 ODIs and was one of the few Australians who flourished in 2018 as the team went through its worst-ever calendar year in the format. Since the start of last year, Marsh has made 851 runs at 53 including four tons. His problem is that he likes to start fairly slowly and build an innings just like Finch, Smith, Khawaja and Marcus Stoinis. Australia cannot afford to play five such batsmen in the same line-up. Stoinis is the player most fortunate to be in this squad. He has struggled for a long while now – in his past 20 ODIs he has averaged just 25 with the bat at a dawdling strike rate of 82. In that same period, he has averaged 40 with the ball at a sky-high economy rate of 6.34. Stoinis is here because of Australia’s desire to field two batting all-rounders in their top seven. 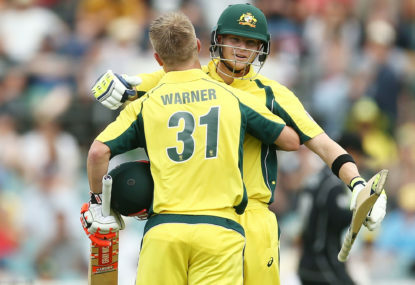 Australia’s middle-order wildcard may just have found form at the perfect time. Maxwell’s ODI performances were ordinary across 2017 and 2018 but this year he has regained his mojo, averaging 42 at an incredible strike rate of 127. To underscore how devastating he is, consider that this strike rate translates to 7.6 runs per over. Maxwell is also bowling tidily and his spin appears to be valued by skipper Finch. Carey hasn’t received much praise during his tenure with the national side. It’s not that he has played poorly in his 19-match ODI career, but Australia would be better balanced with a hard-hitting batsman at seven, while Carey is more of an accumulator. Regardless, Carey has been serviceable with the gloves and solid with the bat, chipping in with a string of handy cameos. Cummins is one of a host of Aussies who have found touch just in time for the World Cup. The young quick struggled in this format across 2017 and 2018 but has been in awesome nick this year with 17 wickets at 14. He was clearly the best bowler of the series in India as Australia won a historic series away from home. The tall left-armer has not played an ODI in five months due in part to injury problems, and has been named subject to fitness. However, Cricket Australia are confident he’ll be fit in time for the tournament. Australia will pray that he can build some rhythm in time for the pointy end of the World Cup because, at his peak, he is the best white ball bowler on the planet. Starc tore the last World Cup to shreds, taking 22 wickets at 10 and being named player of the tournament. 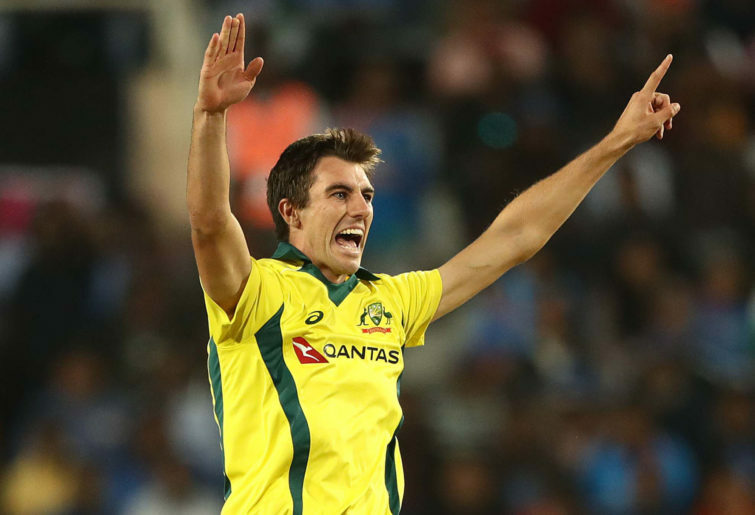 The rookie quick from Western Australia was so impressive in ODIs this year, with 17 wickets at 21, that the selectors have gambled on him recovering from a shoulder injury sustained in Australia’s last series. Like Starc, he’s been named subject to fitness, although the team believe he’ll be right for the World Cup. Richardson is a very well-rounded one-day bowler, capable of attacking with the new ball, playing a holding role in the middle overs, and using his variations at the death. Coulter-Nile long has been rated very highly by the Australian hierarchy but has been held back by injuries. Despite the stop-start nature of his ODI career he still has put together a nice record, with 48 wickets at 26. He is also a fantastic fieldsman and a handy lower-order hitter. An unexpected selection, Behrendorff offers a left-arm pace option but will likely sit firmly behind Starc in the pecking order during the tournament. He swings the new ball and has a decent economy rate of 5.33 in ODIs, but seven wickets at 41 doesn’t inspire too much confidence. Australia look likely to play just one specialist spinner throughout most of the World Cup and I suspect Zampa will be that man. He has taken 18 wickets in his last ten matches while offering Australia a crucial wicket-taking threat during the middle overs. 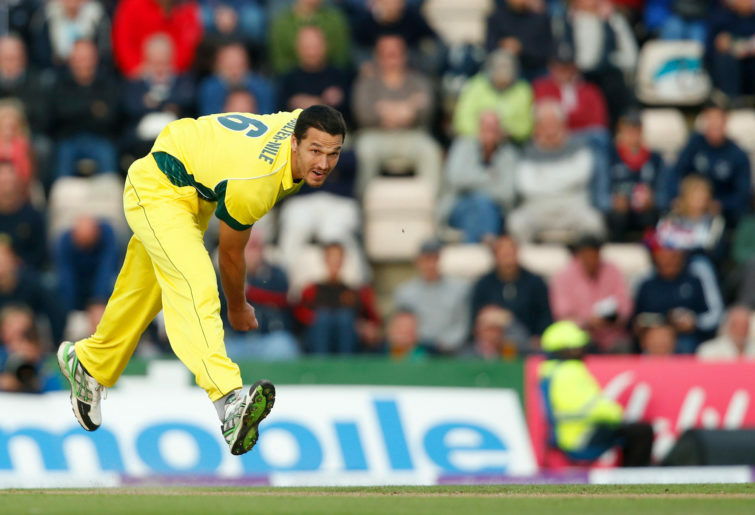 Lyon is a fantastic Test spinner but is yet to prove himself as an ODI cricketer. His strike rate of 54.6 is extremely high for a specialist ODI bowler and reveals just how little threat he has posed in this format to date. Lyon is unlikely to play a major role in this tournament unless Zampa gets injured or struggles.